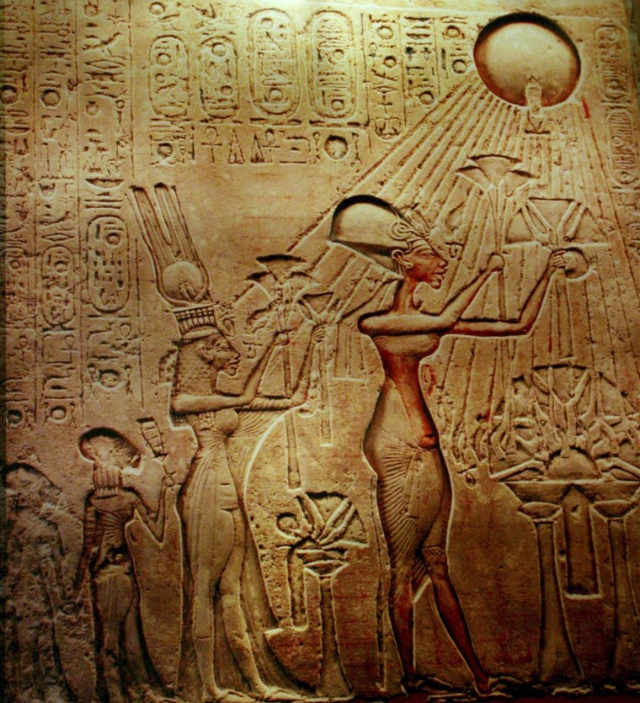 How did the Ancient Egyptians use mythology to explain the Sun? Learn about the significance of the Sun on Ancient Egyptian life and create a sun pole to measure time. Grades K-2 with caregiver and Grades 3-5. Registration is not required.